The MPCU is a mechanically-programmed key exchange system and functions as a ‘mechanical PLC’. 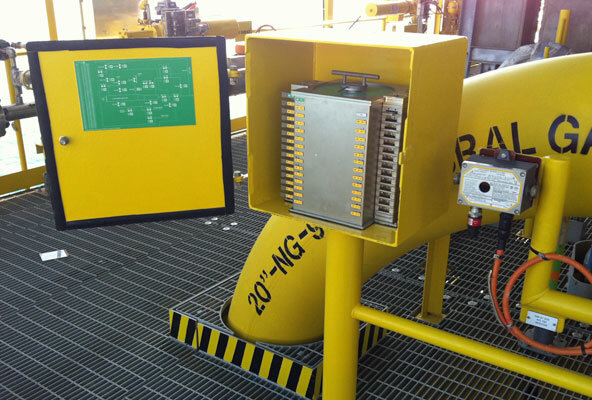 It is installed in the field to guide operators through complex, non-linear procedures. The MPCU guides the operator to open and close all valves in a safe order. This will eliminate any error, even when a step has to be repeated at different stages of the process. Mechanical interlocks enforce operation of multiple interrelated valves in a predefined order. Reverse operation can only be done in reverse order. A MPCU enables sequences that require repetitions of steps or reverse operations that are not performed in reverse order.